Today, technology is used to shift, sway and change attitudes and behavior. This creates amazing opportunities and challenges for designers. If we want to create products and services that have the power to educate people so they may live better lives, or help to reduce the time people take to do certain tasks, we first need an understanding of how these people think and work - what makes them "tick" The premise of this book is the need to understand how people "behave"; their habits, motivators and drivers, as a critical way to better understand what a great customer experience for your audience looks like, facilitating better design decisions. 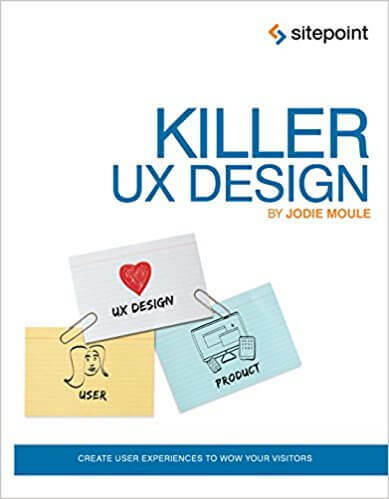 The book will lead you from understanding behavior, to extracting customer insights that can launch you into the design of something that makes a difference to people's lives - all presented in a fun, practical and non-academic way.